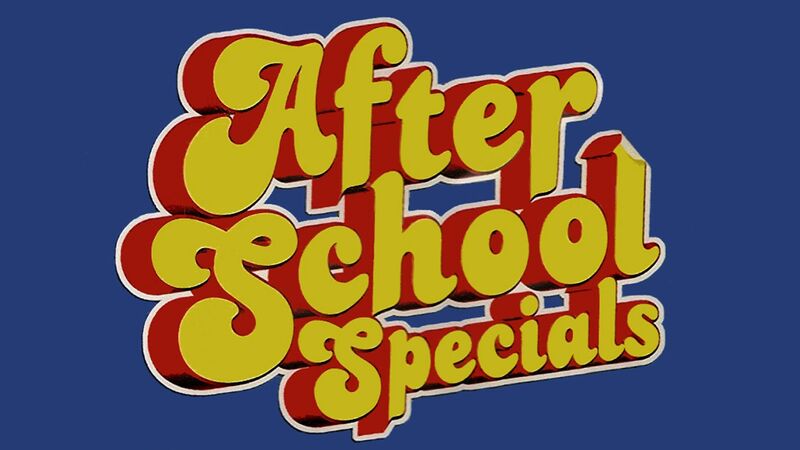 Here's where to watch every episode of ABC Afterschool Special season 12. Mouseover or tap an episode to see where to stream it. Click or tap the play icon to stream it on the best available service. The Hand Me Down Kid Dec 7, 1983 A pretty teen-aged girl named Andrea Cranston and her boyfriend are stranded, and decide to hitchhike home. A nice man driving a green Dodge Coronet gives them a ride. After dropping the boyfriend off at home, the nice man reveals his true colors and declares ""We're going for a ride."" The man takes Andrea to a remote location, knocks her out and rapes her. This story explores the dangers of hitchhiking and the boyfriend's efforts to track down Andrea's assailant. In the end, the man is caught, and it's revealed he has raped more than one girl in his time. Backwards: The Riddle of Dyslexia Mar 17, 1984 13-year-old boy has problems reading, which his teachers attribute to laziness. It is later discovered that he has Dyslexia.